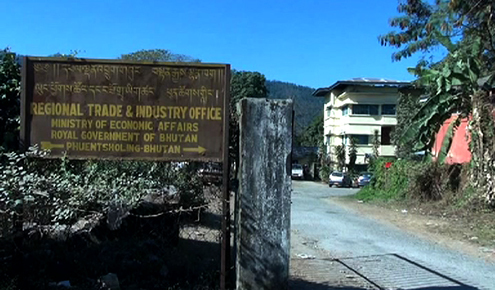 The Regional Trade and Industry office in Phuentshogling have cancelled the license of the massage parlour, where two Non-Bhutanese were allegedly caught red-handed in prostitution. They were caught during a raid carried out by the police and other stakeholders, earlier this month. While the female accused works for the parlour, the male is said to be a client. The police have forwarded the case to the court on December 26. However, BBS has learned that though the license of the parlour has been cancelled, another parlour under a different license is operating in the same place with same staff. Of the 43 saloons and parlours in Phuentshogling, nine provide massage therapy.